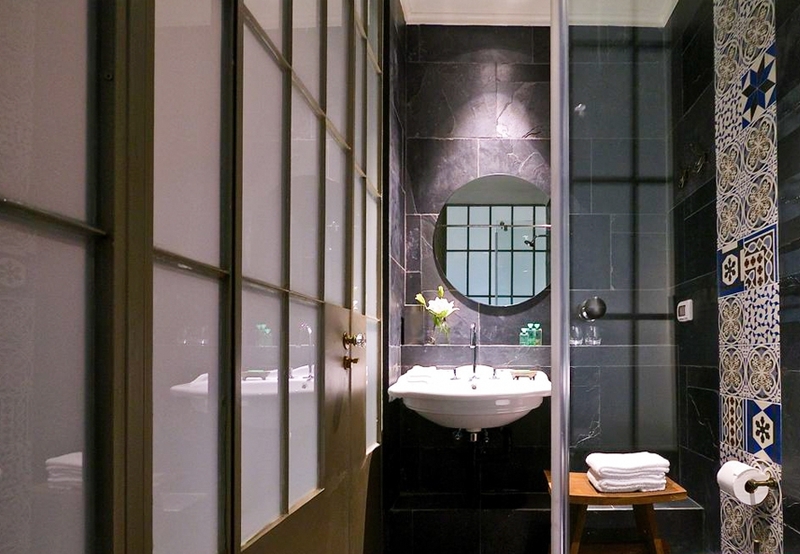 The Alma Hotel Tel Aviv epitomizes what it is to be a boutique hotel in Tel Aviv. 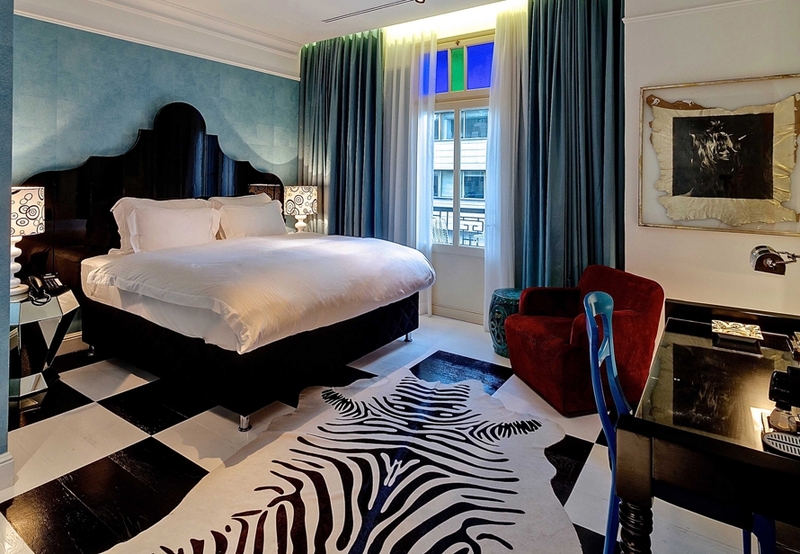 Housed in a restored eclectic-style building in the heart of the White City, just moments from Rothschild Boulevard, Alma Hotel features fifteen beautifully unique rooms, as well as a gourmet restaurant, the Alma Lounge. 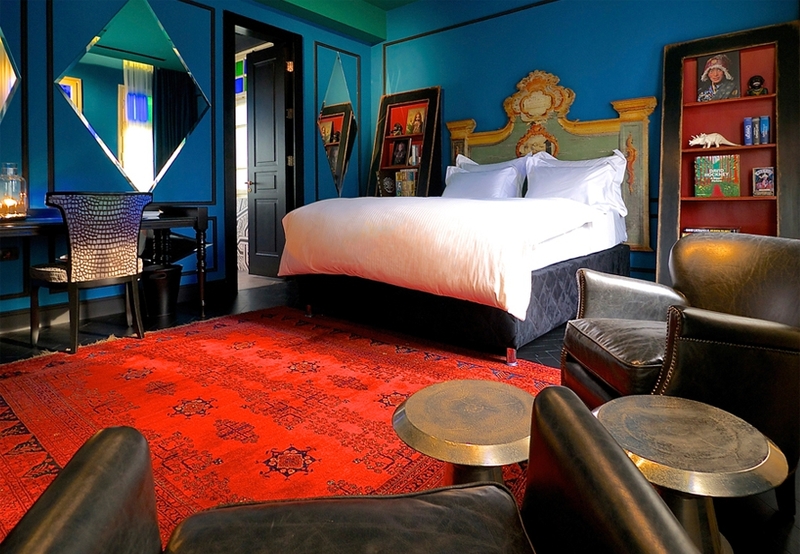 The Alma Hotel is housed in an iconic eclectic style building dating from 1925 and the architect Dov Tchendovski. 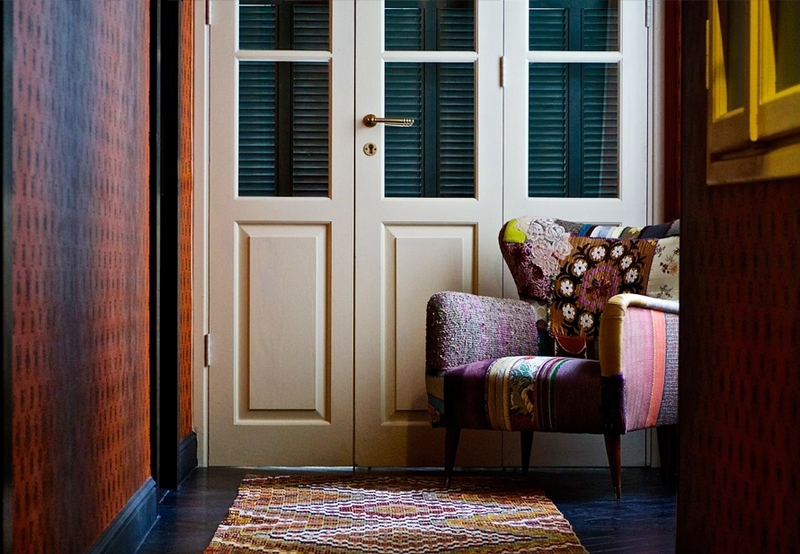 Originally a private residence, the opening of the Alma Hotel has restored the building to its original glamour. 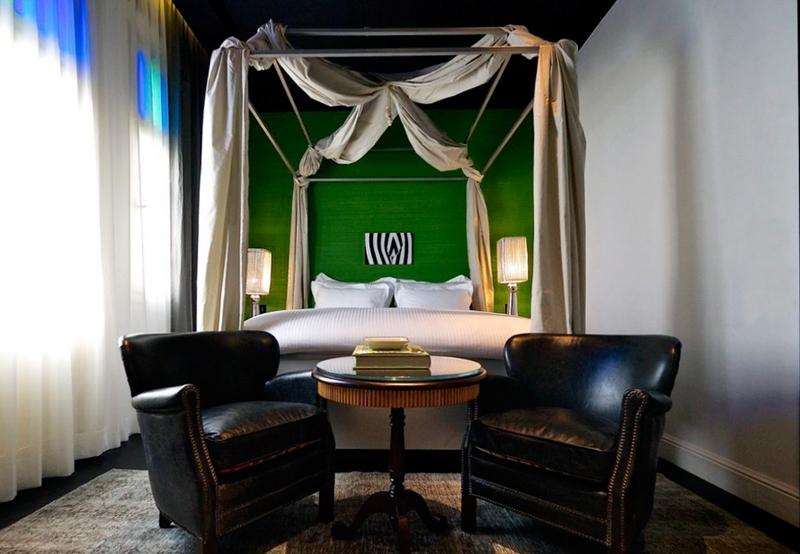 Decorated in an eclectic and bold manner to create an almost fantasy-like experience, the hotel has rekindled the atmosphere of 1920’s Tel Aviv with a mysterious and powerful twist. 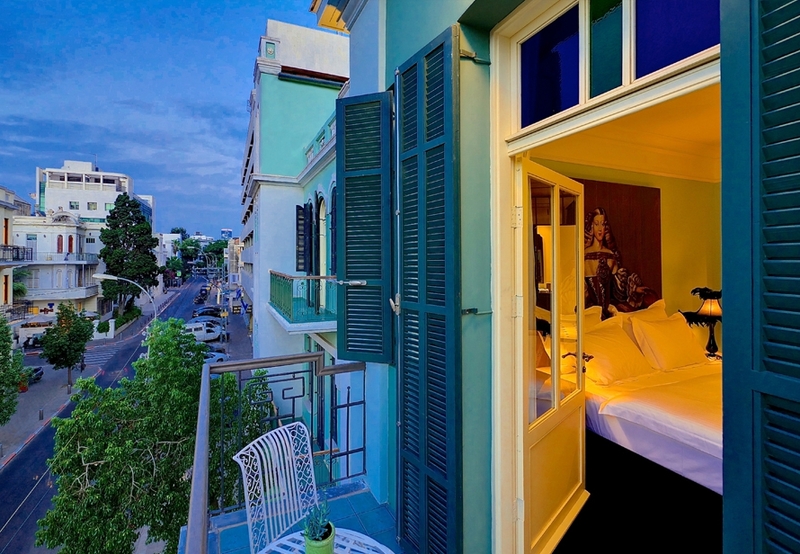 Featuring fifteen guest rooms, each individually conceived and designed, the Alma Hotel can boast some of the most sumptuous accommodations in Tel Aviv. The rooms are decorated boldly, and feature modern technologies such as 3D tvs, espresso machines, and iPads (upon request), whilst retaining top level luxuries including the opportunity for guests to choose between a hard or soft mattress. 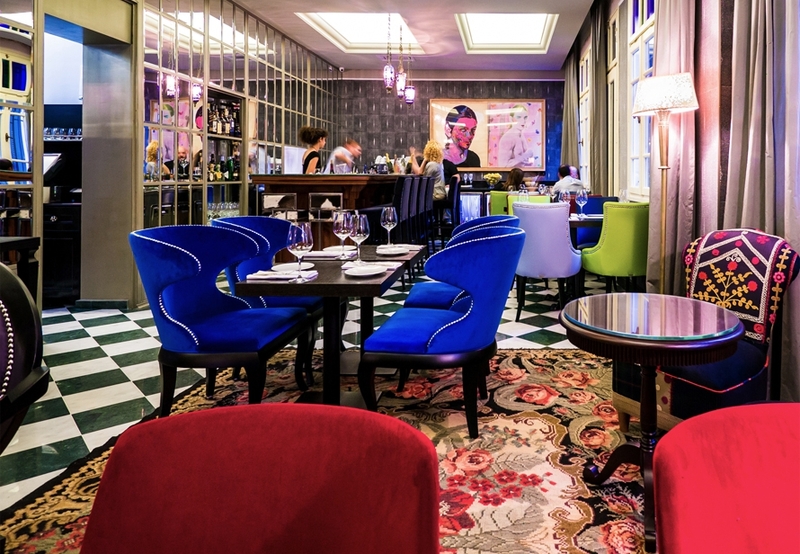 The Alma Lounge is a gourmet restaurant on the ground floor of the hotel. Run by top chef Yonatan Roshfeld, with whom guests are able to enjoy cookery classes, the restaurant serves breakfast, lunch, and dinner in a unique and alluring setting. 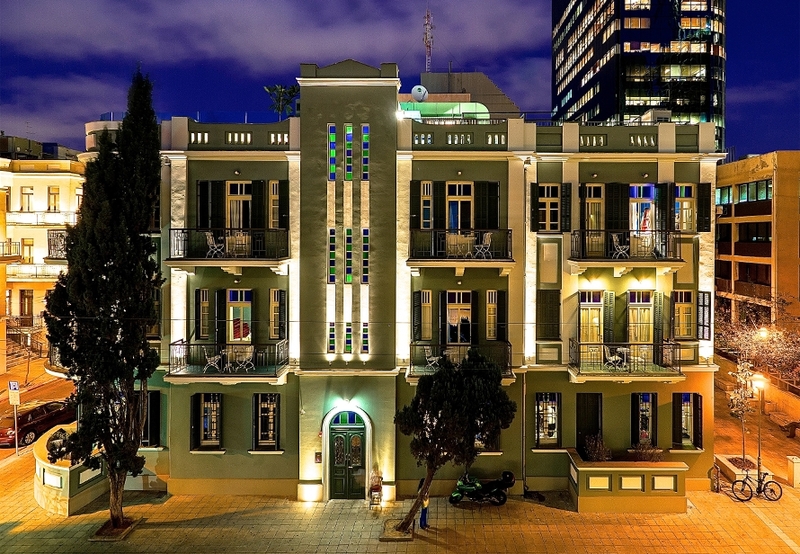 The owners of Alma Hotel also own three other top Tel Aviv restaurants where guests receive priority service. The hotel boasts a 24 hour concierge. On Yavne Street in the White City unto which most of the views offer great urban views, just steps from the iconic Rothshcild Boulevard, the Alma Hotel is just moments from countless cafes and restaurants. The beach is a fifteen minute walk away, and most of the city’s major attractions are within walking distance.